I'm old enough that I've seen the same debates go round and round a few times. One is the (always well-intentioned) cry - let's stop saying customers/consumers/users, let's remember they're people! This always snags an emotional latch but I think it's worth resisting. Secondly, if you need reminding that your customers/consumers/users are people you have bigger problems. Changing what you write on your briefs/stories isn't going to help. Thirdly, some linguistic precision about your relationship with your people is, I think, useful. 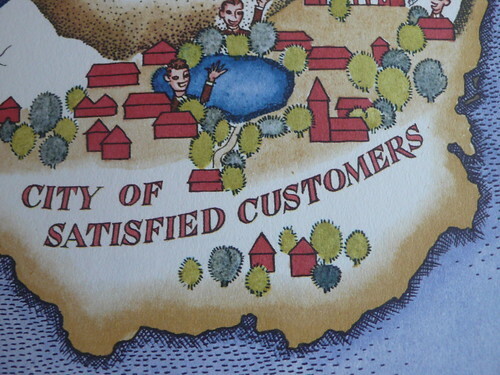 Part of what went wrong in public services was the wholesale import of a 'customer mindset' - thinking it meant the creation of a service culture. It didn't. 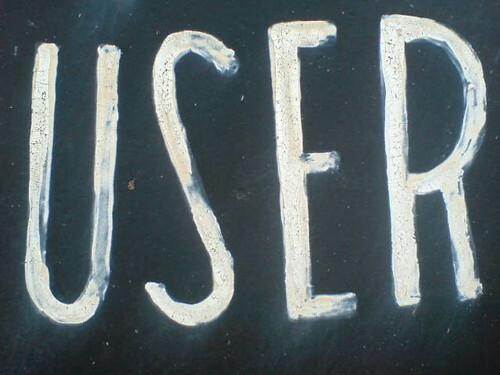 User is a good word because it clearly indicates what the relationship is all about. Our primary responsibility is to make something that someone can use. It's about utility. Whereas at the centre of the 'customer' relationship is the need to win someone's custom. That might seem like good discipline - we'll import the competitive service ethos of the private sector! - sadly what you get instead is a set of corporate habits founded in sales and marketing rather than service; born of a time when the dominant corporate habit was persuasion, when taglines and image were more important than delivery. But, fundamentally it comes down to choice, or lack of it. If people have no choice but to use your service they're not a customer. And pretending that they are makes the relationship harder for everyone. And, crucially, there's choice on the other side too. Organisations with customers make active choices about who their customers are - who they target, who they serve, who they accept. At the heart of their strategies are decisions about who they don't serve. Public services can't do that. That's why I like this slide. 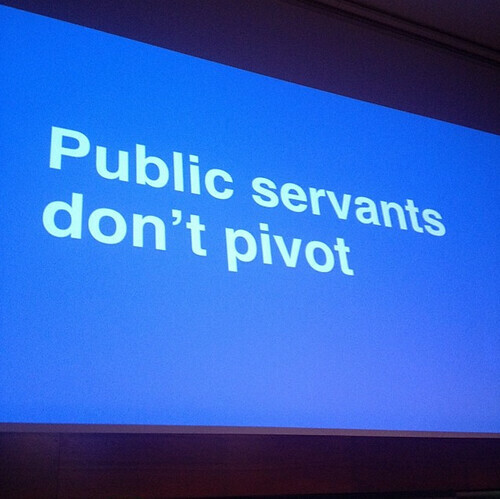 Public servants can't pivot to a new problem or a new set of users. They have to solve the problem that's in front of them, and, probably, they'll have to keep solving it for years. That's something that the 'civic tech' community is going to have to face. I pontificated pretentiously on this topic at the Reform Annual conference on Thursday and had a brief but fascinating chat with a GP (General Practice) fund holder. 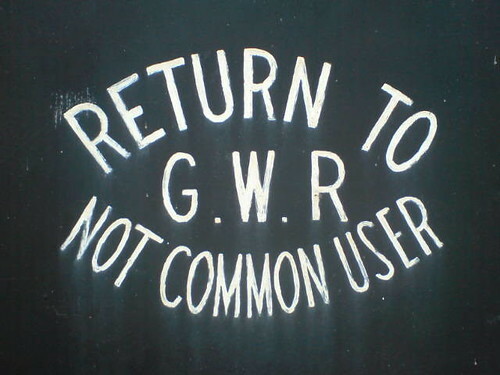 We agreed that my totalising need to say 'user' might be unhelpful in his circumstances. There are occasions when the person in receipt of services does have a choice and the language we use to describe that person matters too. They might actually be a customer. (1) Actually, though, there probably are occasions when looking at users as mammals would be useful. In a conversation about the environment for instance. (2) Doc Searls has useful stuff to say on this.